Nothing is as personal as receiving a gift featuring elegant words created to express love and affection. 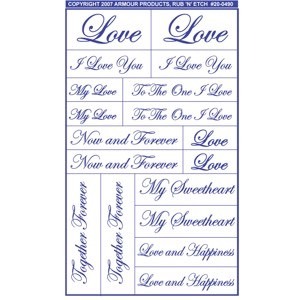 Romantic wording for moms, dads, wives, husbands and loved ones are all included in this Designer Stencil Pack. 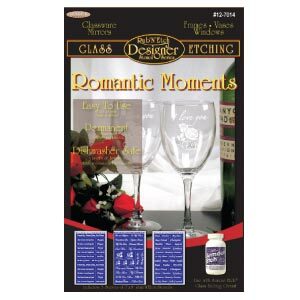 Pick your favorite project whether it be a unique drinking glass, mirror, picture frame, rose bud vase, or beveled glass wish box and create a permanent keepsake for that special someone in your life. 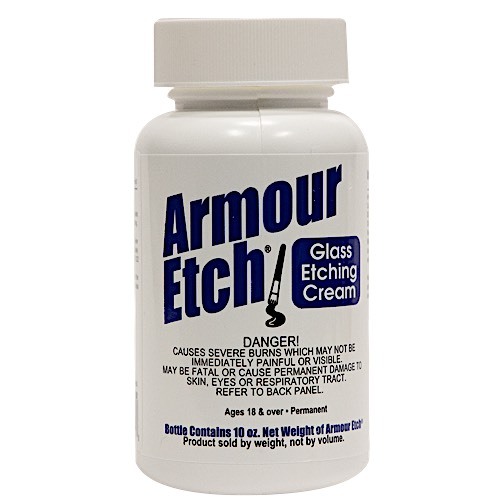 Sizes for stencil artwork can be found by clicking on the individual stenicl sheet part number below in Related Products section (see below). 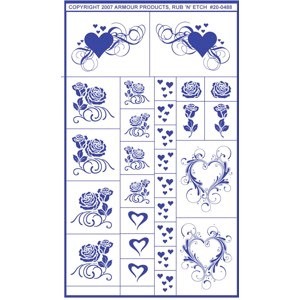 This package includes individual stencils part numbers 20-0488, 20-0489 & 20-0490.